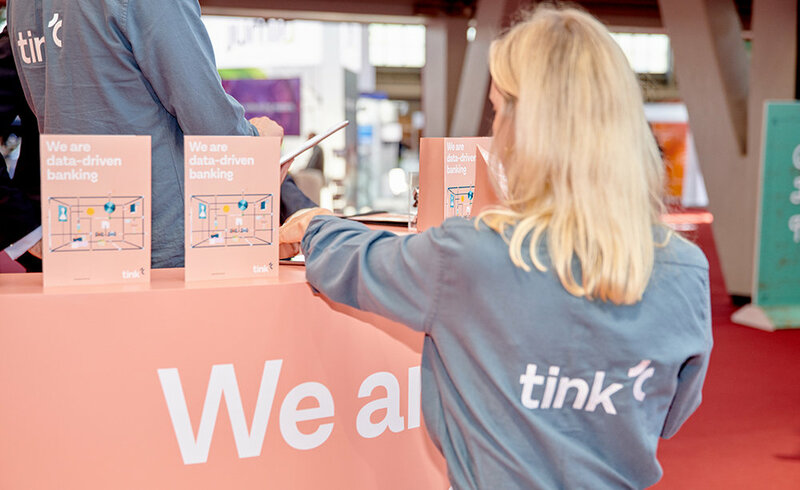 Join Tink and other industry experts in Frankfurt for insights, inspiration and discussion about the banking industry’s dynamic and challenging environment. We’ll be speaking about how banks can seize the opportunities – and come out on top. Fill out the form and we’ll reach out to book a 15-minute meeting during the conference. We’ll introduce what we do at Tink, and discuss how our tech can help transform your offering.